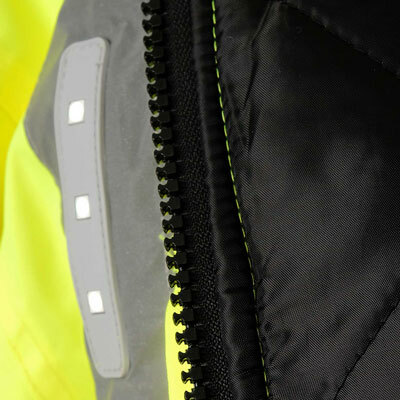 Sizing is generous: this is to allow you to wear a fleece or a suit jacket. 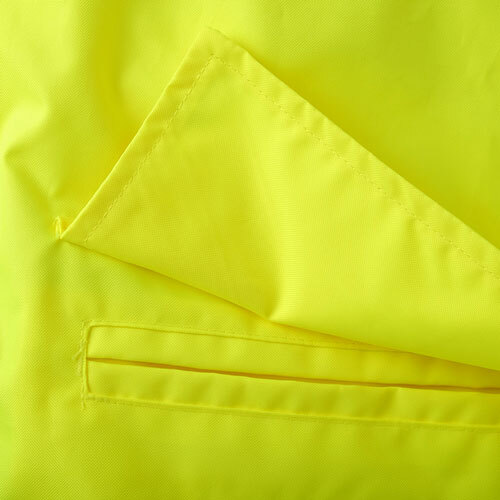 Otherwise, you may wish to choose a size lower than you would normally wear. 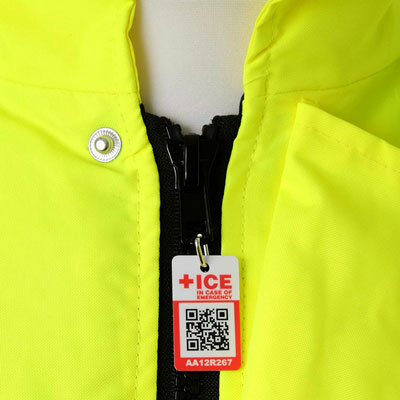 Personnel safety is paramount in almost every industry, with particular focus in the high pressure, high risk environments of aviation, petrochemicals, construction, transportation and the emergency services. 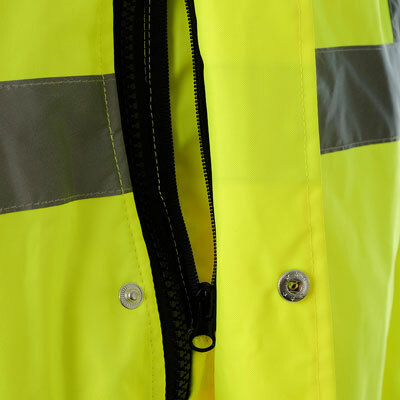 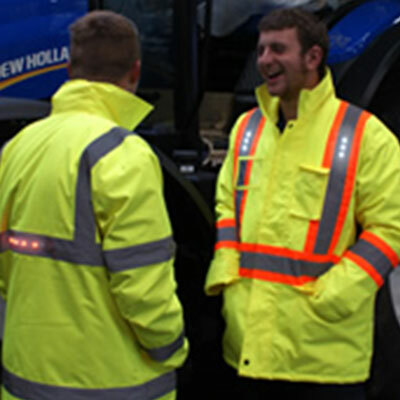 Heavy-duty, hi-vis jackets and vests are standard-issue. 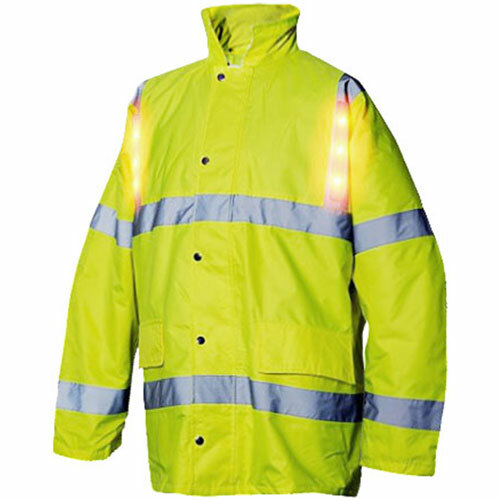 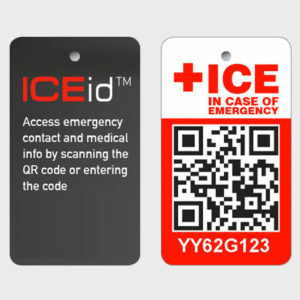 Add embedded LED capability, and your company will benefit significantly: improved workforce morale and reduced risk of injury (with consequent loss of productivity or worse, adverse profile). 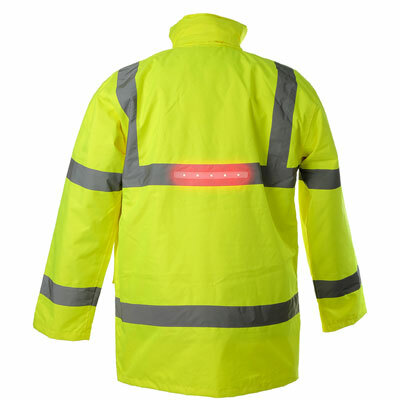 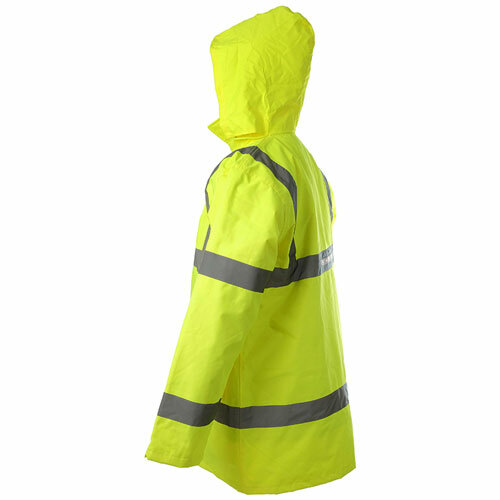 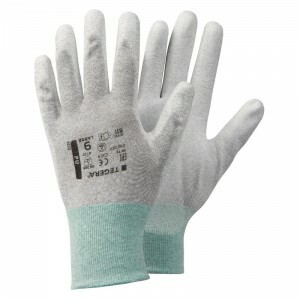 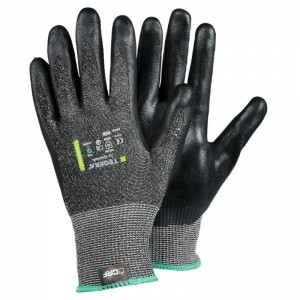 Keep your people safer and happier, while the washable features extend garment life-cycles to keep you on budget.